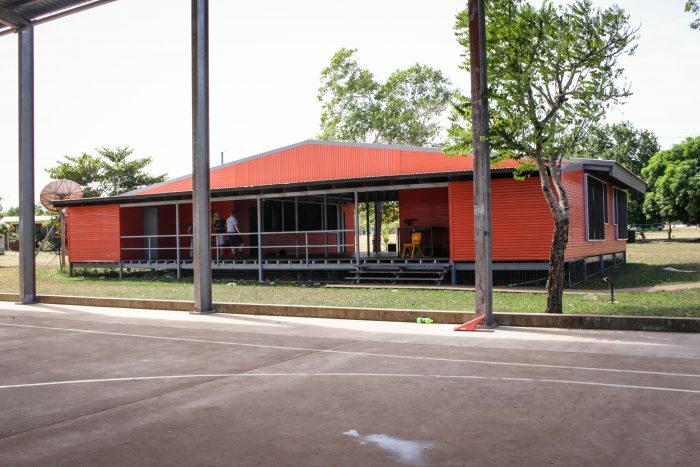 For over 40 years, MAF has been partnering with Yirrkala Homelands School and Laynha to bring education to the remote communities of Arnhem Land. Yirrkala Homelands School was formerly part of Yirrkala School, and the services for Homeland communities began in 1974. Since the very beginning, they have been using MAF services to transport teachers out to the remote Homelands. 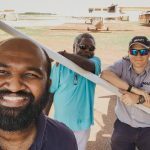 The partnership goes back as far as one of our very first MAF pilots in Arnhem Land, Ken Stockton, who worked closely with the school principal, Leon White, to provide support for Homelands education. 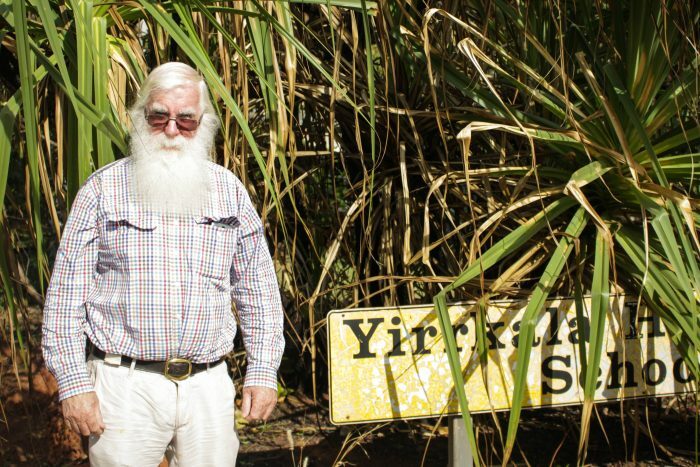 “If it wasn’t for MAF, Yirrkala Homelands School would not have been established in those early years,” said Leon. Leon explained how they were clearing the airstrips by hand in those days, and MAF was a tremendous support and always reliable. Leon clearly remembers one time when he was stuck in Gangan for a week because the flight couldn’t get in due to the wet weather. During that time he caught dysentery and got very ill. When Ken Stockton finally flew in, he saw how unwell Leon was, and took him straight to hospital and stayed with him until he was cared for. It was Christmas Eve, and Leon always remembers the kindness and care showed to him by MAF staff. MAF continues to fly teachers from Yirrkala Homelands School out to communities every week. 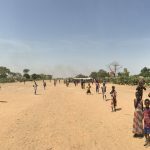 One Tuesday morning, MAF pilot Simon Kepert flew a team of teachers out to Gangan and was able to stay for a few hours while they prepared for school. The day began with lesson-planning and then the “school bell” sounded – a large speaker playing a song written by the students over the whole community. Almost 30 lively students gathered at the school, splitting into two groups, primary and secondary. The students were well engaged in the lessons, participating with fun-loving enthusiasm. 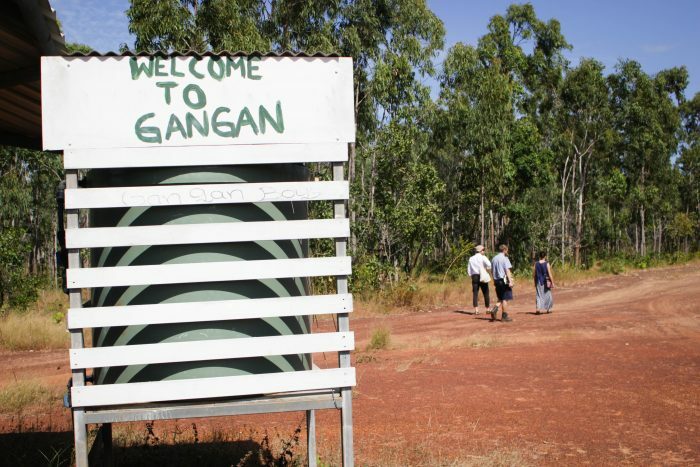 The philosophy of the school is to work in teams with the local Yolngu Homelands Centre Teachers as well as visiting teachers. They provide support by helping with lesson-planning and demonstrating teaching techniques. 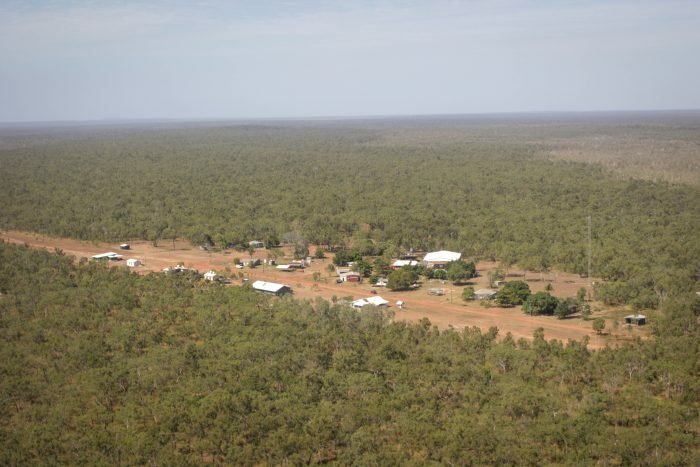 The teachers fly in every week, stay in the community for several nights, then fly back to Gove. 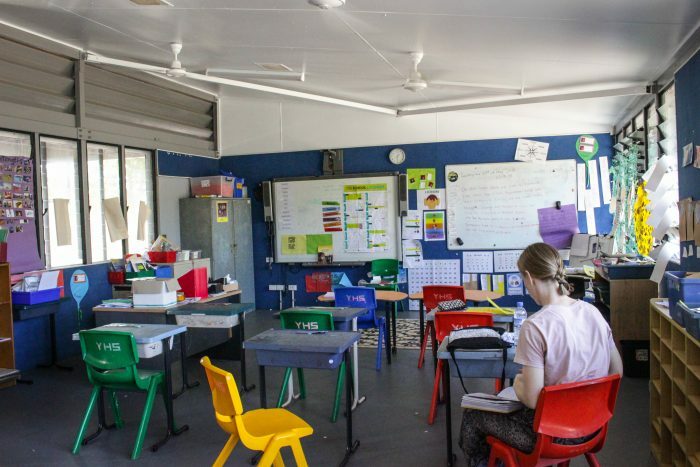 Currently Yirrkala Homelands School services six different Homelands, some as far as four to five hours drive away depending on road conditions. 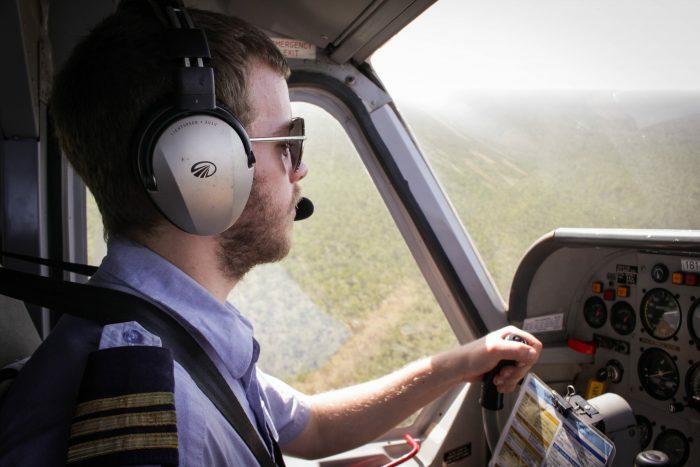 A MAF flight can save them a whole day of travelling rough and dangerous dirt roads. During the wet season (October to March), the roads can become impassable and the teachers rely on MAF to reach these remote communities. 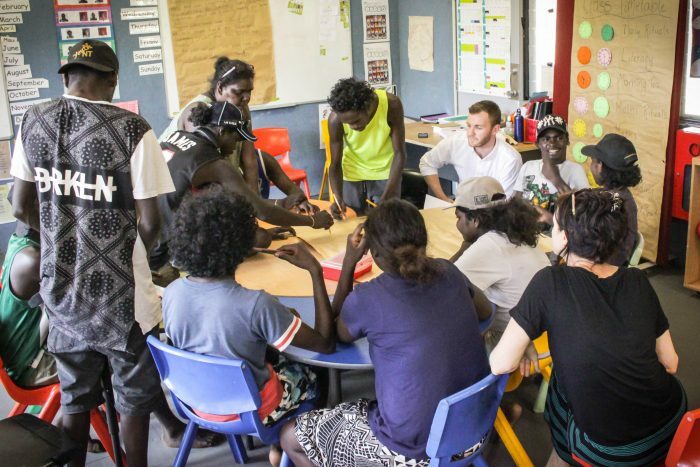 Melbourne University and Yirrkala Homelands School have a partnership where student teachers undertake a placement in these remote schools, to develop their skills and understanding of the Arnhem Land context. 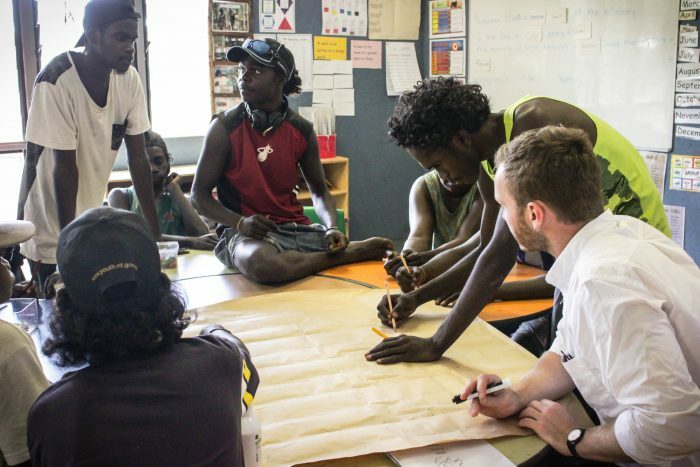 Yirrkala Homelands School works with the communities to achieve their goal to become a self-determining, self-managing community. They strongly value the heritage, culture and knowledge that the students bring with them and use these as a starting point for the students’ life-long education journey. Their programs encourage the students to develop skills, hope and vision for their future.